Adoption of Healthcare Apps to move forward towards better decision making! Online applications in the healthcare has brought a revolution to the industry. The presence of internet is very wonderfully visible in the healthcare industry. At iQlance, we aim at offering better health solutions to the patients by providing innovative healthcare app solutions which help them get the cure to their problems beyond the traditional methods. 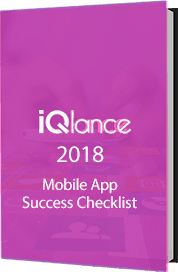 The experts iQlance assist the medical professionals for integrating the mobile as well as web applications to let the patients get easier access to the services provided by them. We offer a cost effective range of healthcare mobile apps to suffice the multiple requirements of the clients. When talking about medical requirements, it may refer to drug reference, symptom check, fitness tracking app and many other healthcare tips, hospital locating, treatment education. The apps offer well organized workflow of the clinic with advanced hospital mobility. 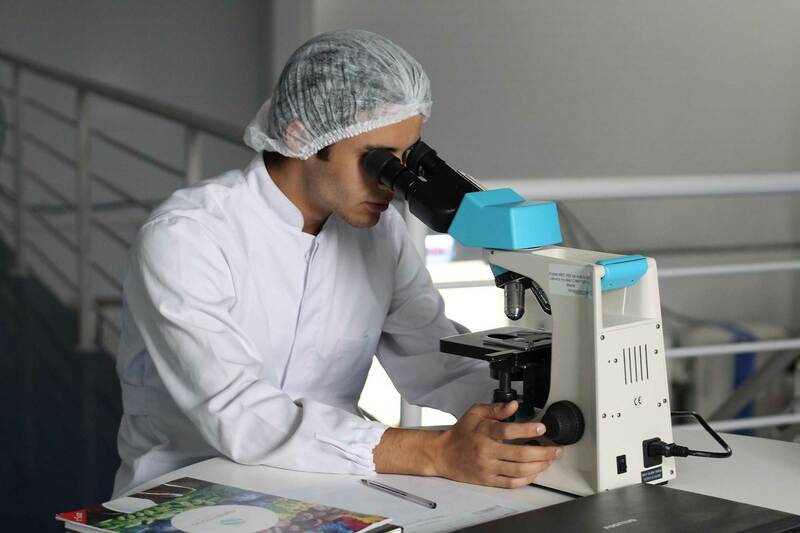 We let the healthcare industry go smart with the simplified processes and managed inventories with the help of our incredible healthcare mobility solutions. The custom mobility consulting helps improving the doctor’s productivity in almost every way. Integrate our healthcare application and make sure the doctors of the clinic offer better and personalized solutions to the patients. Mobile application with increased patient engagement. Monitoring the treatment became more accurate. Security of the data communication made highest than ever. Proficient management of the diseases. The ehealth app development redefines the patient engagement as it offers mobile care management. As the communication between patient and doctor increases, the diagnosis of the diseases becomes specific. Make use of this functional application to let the patients monitor the disease and get guidance by the experts whenever required. Patient engagement whenever and wherever required. Administration of the pharmacology made robust and incredible. The healthcare app development done by us is also helpful to the manufacturers as well as agencies of the pharmaceutical industry. Need Help To Build Healthcare. Undoubtedly, the IoT has transformed the way of working in almost all the industries! Also, it has redefined how apps, devices and people interact and connect with each other for delivering healthcare solutions. Improvised engagement between doctors and patient to make sure the optimized recovery. Real-time support within the hospitals to reduce the errors and perfection can be attained. Constant patient care to have active involvement for real-time monitoring of the disease. The healthcare mobility solutions tend to offer new tools and efficiencies to make the integrated healthcare system work with a view of ensuring better treatment to the patients. These are the gateway to multiple opportunities towards the wellness and automated workflows and process excellence. Reduced costs of treatment with the enhanced perfection. 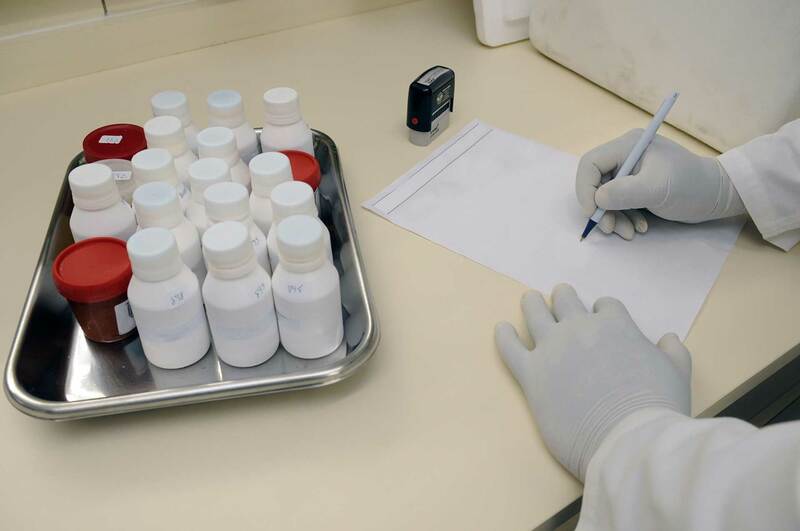 Improved management of the disease with the continuous monitoring during the treatment. Advanced experience to the patients with the connectivity through the devices and proactive treatment.